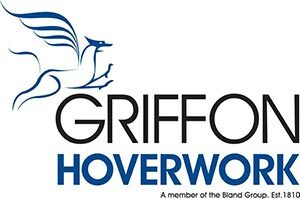 Griffon Hoverwork is the world leader in the design and manufacture of hovercraft, offering pioneering new solutions, expert advice, training and consultancy; having specialised in the development and manufacture of hovercraft since they were first conceived, over 50 years ago, we have supplied over 170 hovercraft to 41 countries. Our purpose is to enable our customers to engage in tasks in some of the most diverse and inaccessible areas of the world, from South America to the Arctic. 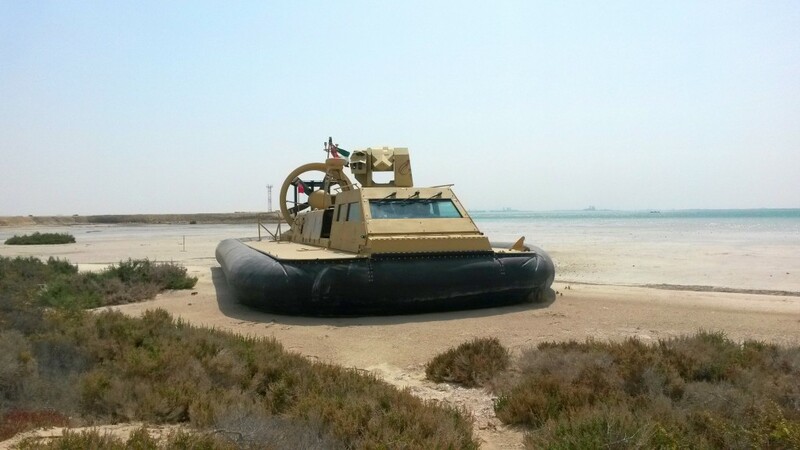 Our custom designed hovercraft are used in multiple commercial and military roles including, fast attack, surveillance, humanitarian aid and disaster relief, while providing a reliable and economical solution. We have developed a range of craft of varying payloads and application requirements. All craft can be offered in differing configurations from passenger craft to open well decked cargo carrying craft to meet different mission and environmental conditions. 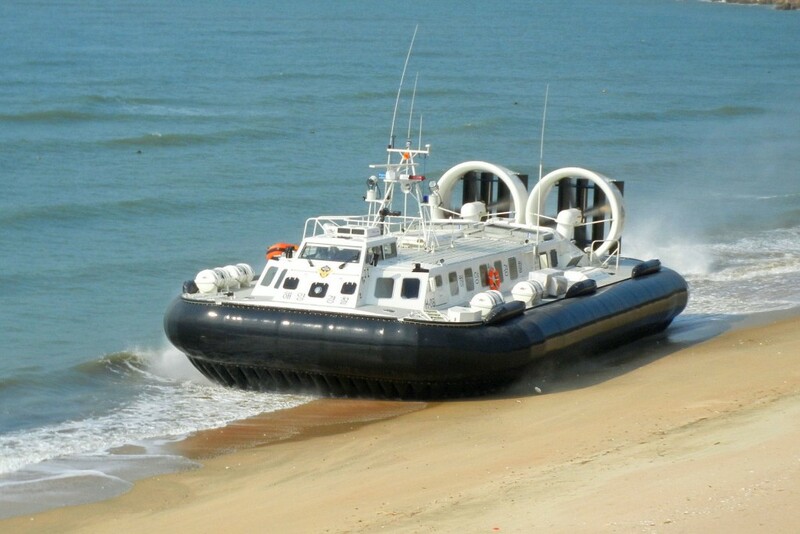 Hovercraft are capable of rapid transit of up to 45kts, and provide access to inaccessible areas over land, water, mud, sand, swamps and rapids. Our extensive skills allow us to manufacture high speed interceptors, patrol and combat boats for military and paramilitary purposes.